We have seen a Lamborghini Aventador and Porsche 911 Turbo go at it before. While the circumstances were the same (a quarter-mile drag race) the cars were different. 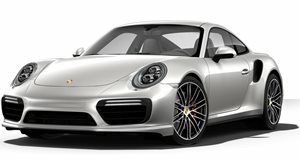 For starters, that 911 was a 997 and the one in this video is the current-gen 991 tuned to push 650 horsepower. 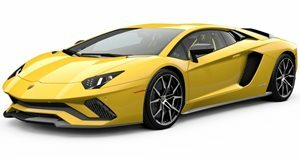 The Aventador in this video is not tuned and drops a stock 700 horses out of its V12. So now that the scales have been somewhat evened in the raw power department, who do you think will win? Surely the bona fide supercar in the race will prove its class...or will it?